Feel as feminine as possible in this gorgeous dress. 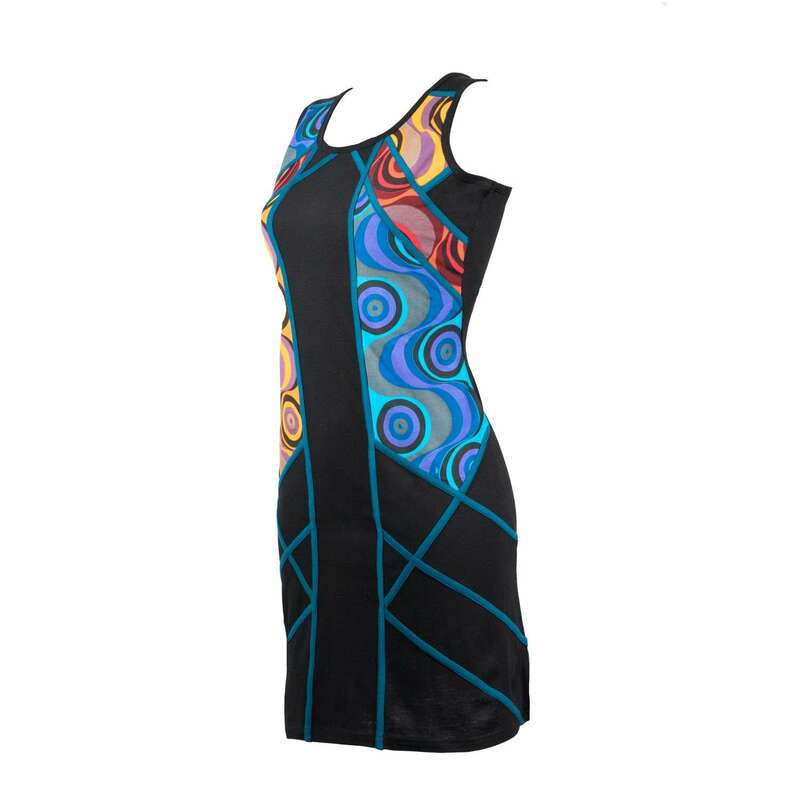 We absolutely love its striking neckline and a beautiful design with a contemporary feel. 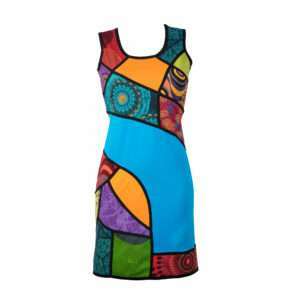 This is the perfect dress for any occasion.